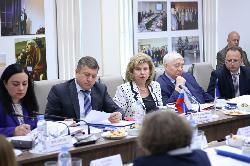 On May 23, 2018, under the chairmanship of the federal ombudsman Tatyana Moskalkova, a meeting of the advisory and human rights group of the Expert Council under the Commissioner for Human Rights in the Russian Federation was held. 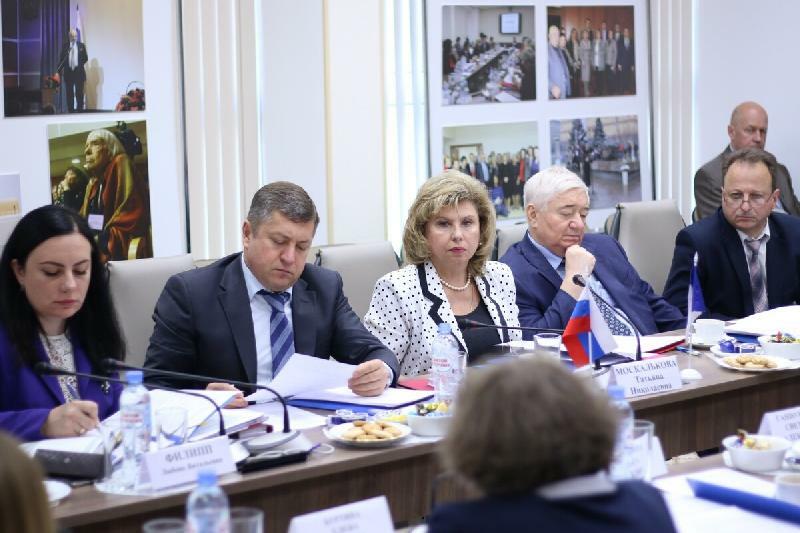 Olga Plykina, lawyer and a member of organization's Council, took part in the work of this session. 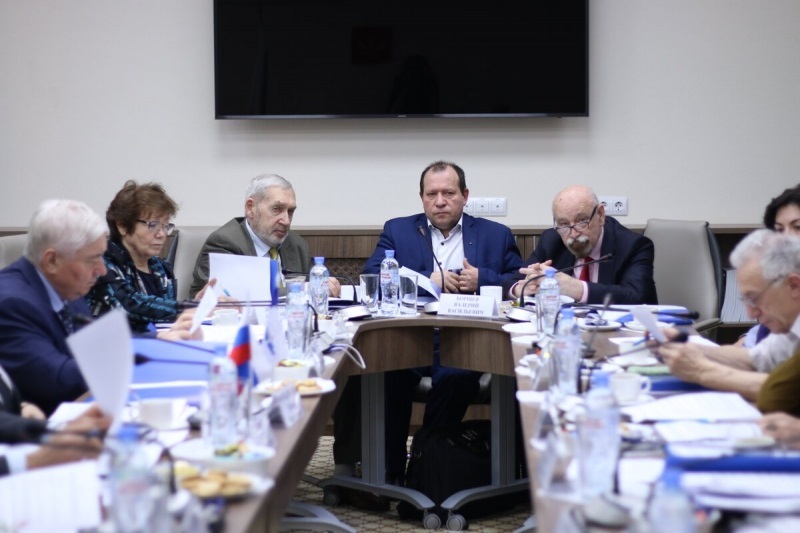 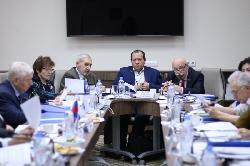 The participants of the meeting considered the problems of the legal status and protection of the rights of stateless persons in the Russian Federation.